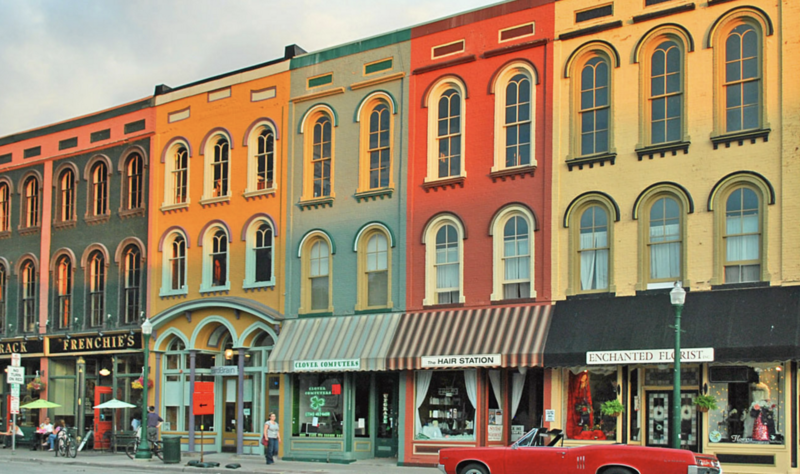 Ypsilanti’s unique resilience has made it a place where businesses can thrive—and we’re here to keep it that way. 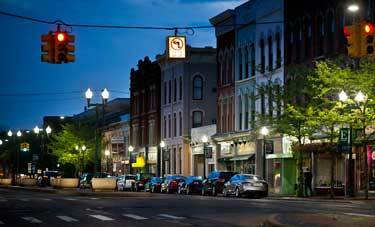 The Ypsilanti Downtown Development Authority (DDA) welcomes businesses to take root and grow in Ypsilanti. 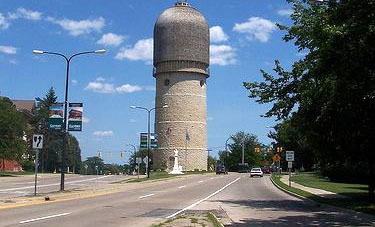 Our on-the-ground improvements are transforming Ypsilanti into an enjoyable, dynamic city where everyone is welcome to live, work, and play. When businesses build their dreams, everyone wins. Let us be your partners in what’s next. We advocate for our current businesses by connecting them to all the necessary tools to thrive.